Nearly a dozen former Boise State players competed at the annual Pro Day in front of dozens of scouts just weeks before the NFL Draft. BOISE, Idaho — Boise State's annual Pro Day event on Tuesday saw 11 former Broncos work out in Boise for the last time before they go on to chase their NFL aspirations. 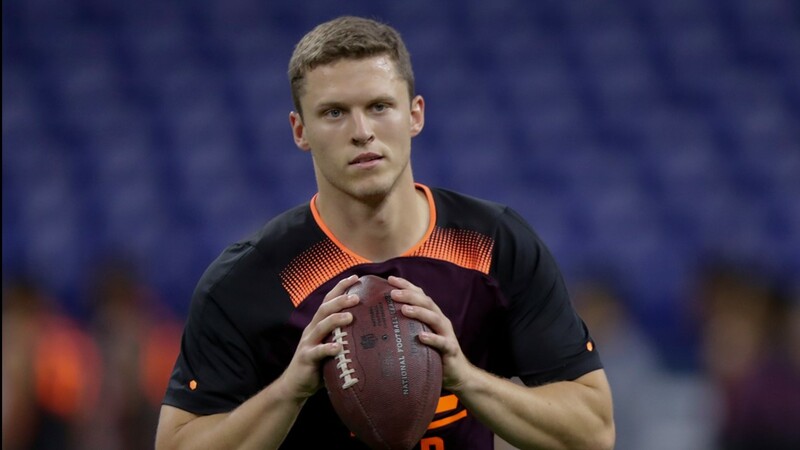 One of the players that took center stage during the event was the Broncos' four-year starting quarterback Brett Rypien. The Mountain West all-time passing leader, who finished his career 37-12 overall, has had a busy last few months since the canceled First Responder Bowl. Since then, Rypien excelled at the East-West Shrine Game in Florida and threw at the NFL Scouting Combine in Indianapolis. Now, he says he is pleased with how his Pro Day went and that it is exciting knowing a life-long dream is only weeks away from being accomplished at the Draft. 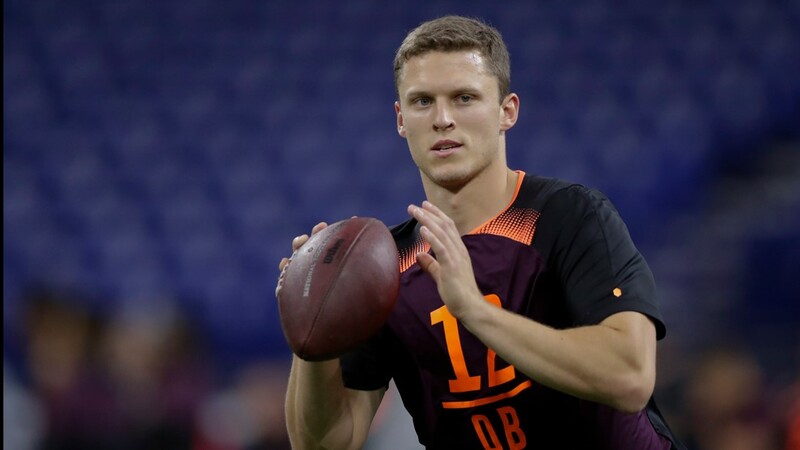 "It's real exciting, it's an opportunity like you said that you dream about as a young kid and I can remember ever since I got to watch my uncle Mark play on some older clips back when he played in the Super Bowl and things like that," Rypien said. "I've kind of fell in love with this game and I know he's going to be there with me on draft day hopefully and that will be a special moment for all my family." He also made sure to showcase some more difficult throws during his workout. 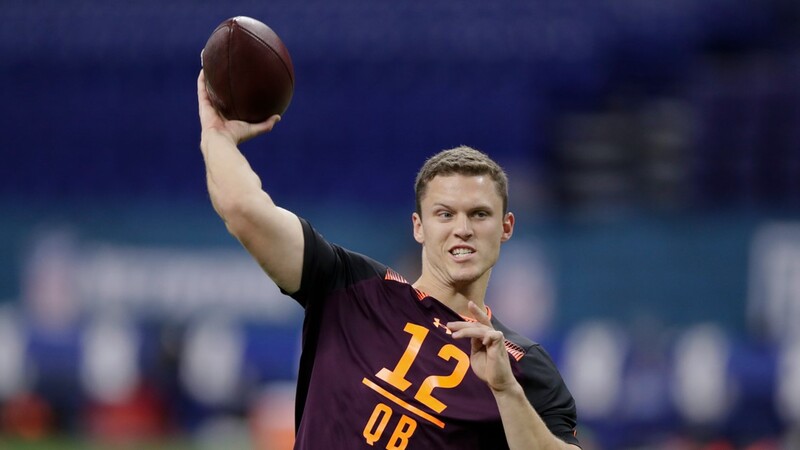 "I wanted to show that I could make those intermediate throws, like some of those tougher out routes at the end there, like the 20 to 25-yard outs," Rypien said. "And I felt good on both of those. I felt like the ball was coming out of my hand all day, so overall, very very pleased." 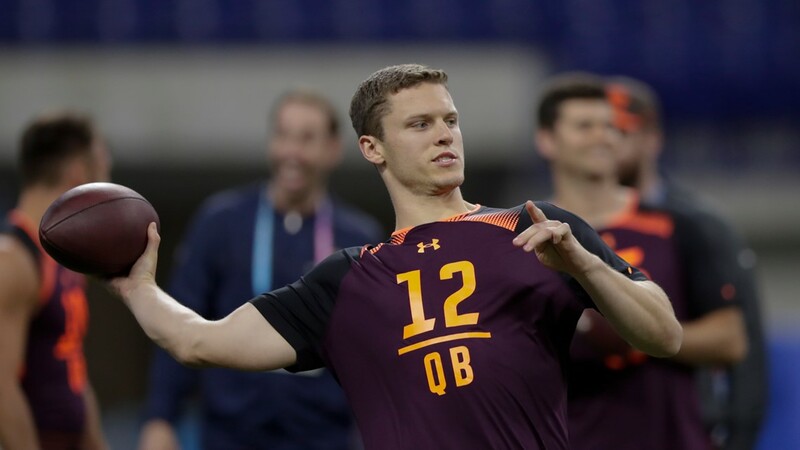 He also made sure to showcase his arm strength in front of the scouts, saying, "They see me throw live, they don't know how hard I can throw the ball and that I do have a stronger arm than most people think, so it was just another thing that I want to come out here and show today." Rypien told KTVB that he has some visits lined up with teams over the next few weeks. Alexander Mattison, the Broncos' former running back, who ran for over 1,000 yards last season, also enjoyed a big Pro Day. 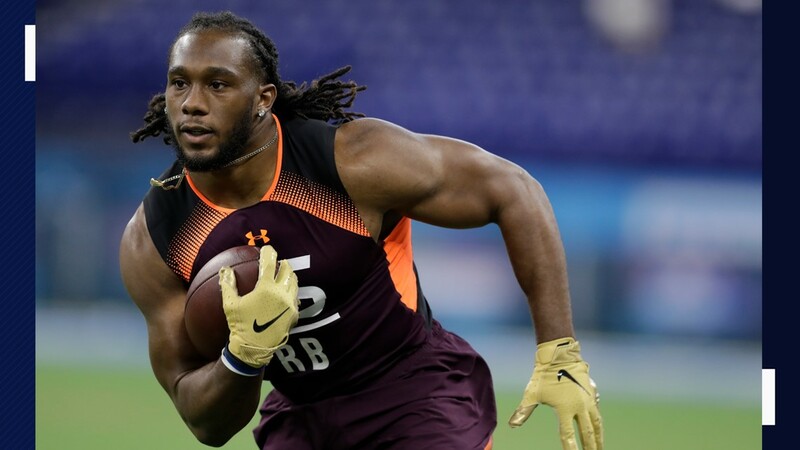 He was able to make stark improvements over his NFL Combine workouts, where he ran a 4.67-second 40-yard dash. That time was one of the worse for running backs that were scouted. Today, Mattison trimmed that time down to an unofficial 4.52 second dash time, which put a big smile on his face afterward. As the Draft nears, Mattison says that he will continue to improve. 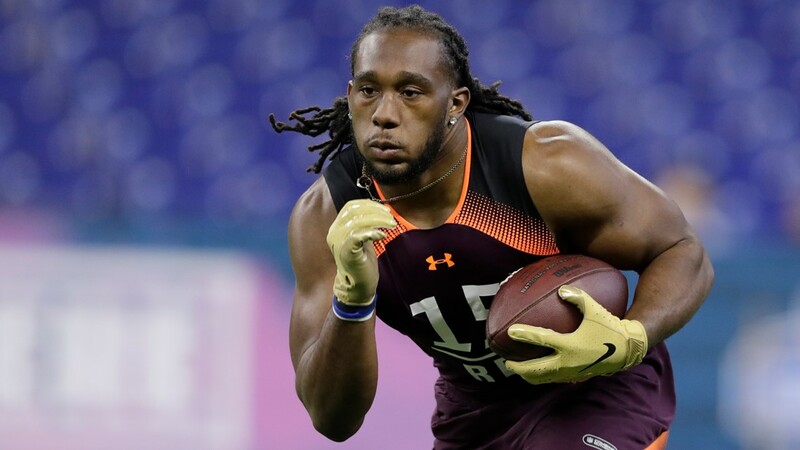 "I think it was a big thing for me to be able to make sure I go out there and prove that I'm faster than what that time was at the combine, so that was something in the back of my head while I was training the whole time, just proving people wrong and making sure I go out there and prove that and just show that I'm putting in hard work and for that to show up today was awesome," he said. The New Orleans Saints running back coach, Joel Thomas, worked with Mattison during some of the drills. Vandals and Broncos fans may remember Thomas as the Vandals' all-time career rushing leader, who played the 1990s. Mattison said after his workout that he has visited with the Chicago Bears and talked to a few other teams. Following his performance, he says he's looking forward to the future. 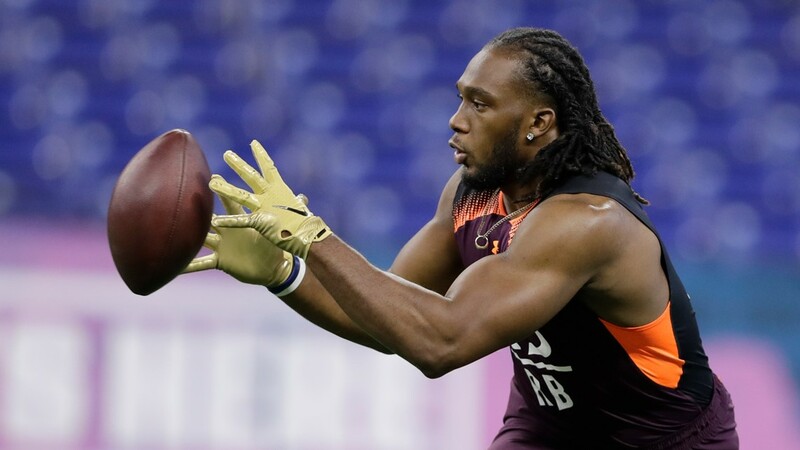 Other players that worked out included wide receivers Sean Modster and AJ Richardson, STUD Jabril Frazier, defensive end Durant Miles, and corner Tyler Horton. Miles also worked out as a linebacker and ran the 60-yard shuttle when he didn't have to. 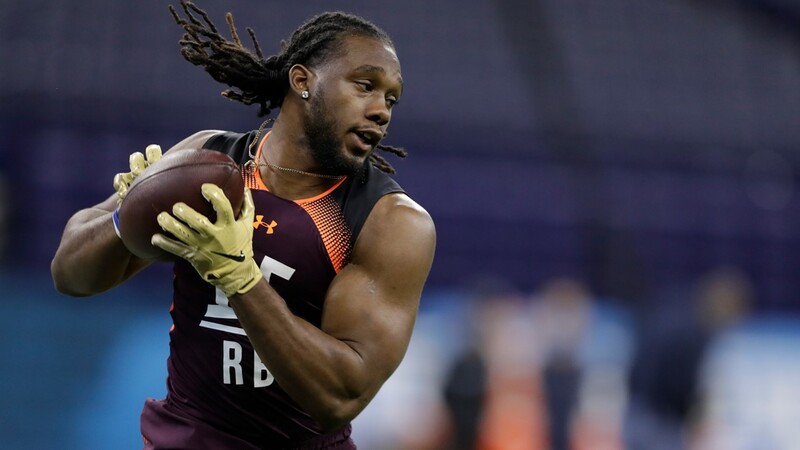 He posted impressive numbers with 24 bench reps, a 34-inch vertical jump, while still finishing the 40-yard dash with a 4.81 time. Those numbers are something that Miles was hoping to showcase to the scouts and coaches present. "You know I think a lot of the teams wanted to see how explosive I was out here and through my position work and stuff like that, I think I showed that I can be that kind of guy off the edge and have that quick twitch and get off the ball and rush the passer as well," he said.